Green Innovation Center for DRRHS — Terra Cura Inc. 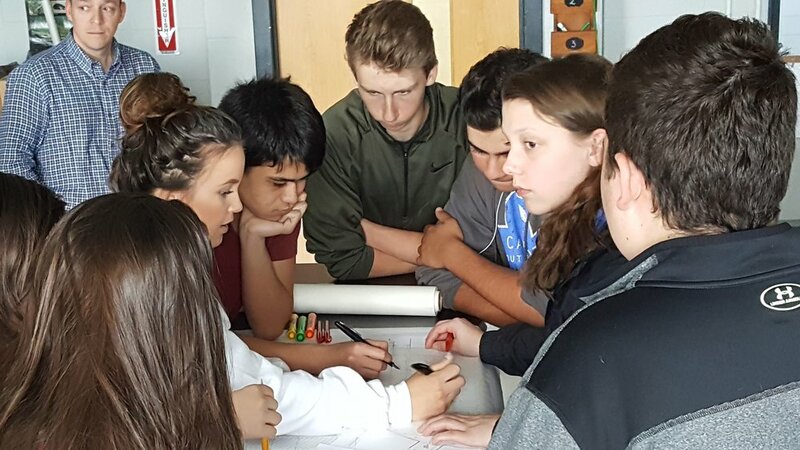 Through the successful funding approval from Massachusetts Skills Capital Grant Program, Terra Cura and a cross-sector team of architects, engineers, educators and climate monitoring experts will be working collaboratively on the Green Innovation Center project for Dighton-Rehoboth Regional High School. This projects seeks to expand its Environmental Technology & Sustainability (CIP: 151507-new program) classroom by adding a state of the art “green” lab space/extension to its current classroom. This lab space will contain a variety of “energy” centers that allow students to manipulate interior and exterior climate and environments and these relationships to a variety of building materials and surfaces and outdoor environments. Additionally, through the use of multiple sensors and monitoring systems students will learn about clean energy monitoring to further support needs for efficient, sustainable spaces. Incorporating use of this specialized equipment DRRHS will be able to elevate its Environmental curriculum to meet the anticipated, rising industry demand for green and sustainability professions. Designed in collaboration with several higher education institutions, multiple professional organizations and community-based groups, the Green Innovation Center will expose students to the technologies that measure and report sustainable performances. Through the data collected (energy auditing), students will be able to witness the environmental impact of varied actions and substances, and become proficient in using of their collected data and research as an effective predictor for businesses and the economy. Complementary to the indoor laboratory space, Terra Cura will be leading the design of an approximately 1-acre outdoor courtyard using Regenerative Design principles and technology. Currently an underutilized open field, the new courtyard shall incorporate a multitude of social and teaching spaces that support DRRHS existing arts and science program. It will also serve as a living classroom showcasing the practice of regenerative agriculture and landscape design. Over the course of eight weeks, our design and education team from Terra Cura will conduct at least six discussion and design charrette student classess, along with other feedback sessions involving the larger school community, as well as collaborating with Next Phase Studios, a Boston-based Architecture and Planning firm leading the design of the indoor laboratory space. 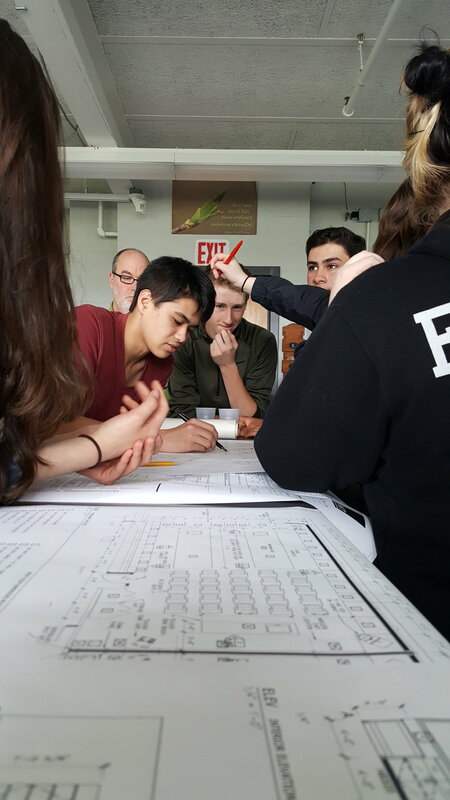 Each student session has a theory and practicuum component - a discussion topic related to regenerative agriculture and professional practice ; a practicum component where we guide students through various design phases of their central school courtyard. 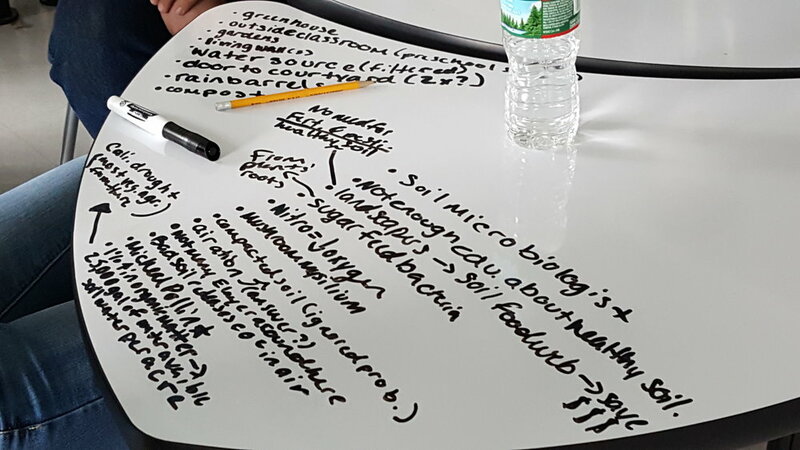 Follow us on future updates for this education and design process!